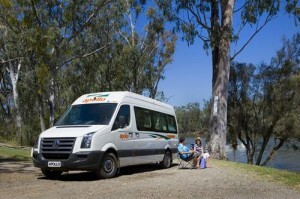 Discover the vivacious energy that flows through Perth and explore the gateway to Western Australia on your next campervan hire Australia holiday for a one-off experience. Read More.. 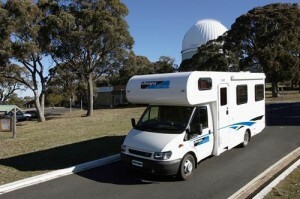 The Sunshine Coast is an enthralling destination to explore on your next campervan hire Australia holiday. 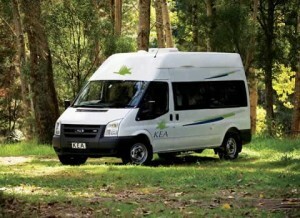 Rent a campervan and discover why the Sunshine Coast is among Australia’s famous tourist spots. 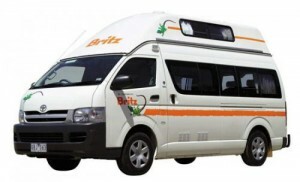 Read More..
Cairns is among my favourite destinations for a motorhome hire au holiday as it is an excellent and renowned seaside resort with a lot of thrilling things to see and do. 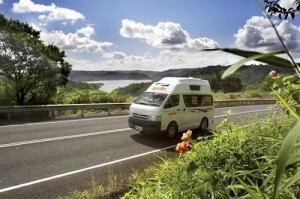 Read More..
Lake Macquarie is among Australia’s largest saltwater lakes and is a preferred spot for a motorhome hire AU holiday. Read More.. 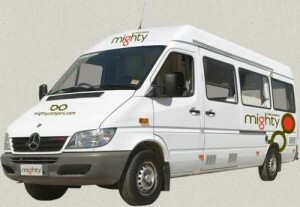 Enjoy a wide range of outdoor activities on your motorhome hire Darwin trip such as biking, hiking, fishing, swimming, walking, jogging and trekking. Read More.. Port Douglas is located in tropical North Queensland and is an ideal spot to explore on your next motorhome hire Australia holiday. 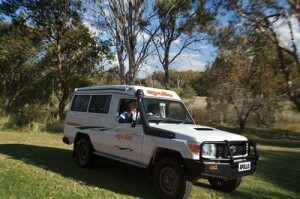 You will arrive at this scenic destination following an hour’s drive northwards from Cairns through a stunning coastal road that is bordered by verdant forests and the Coral Sea. 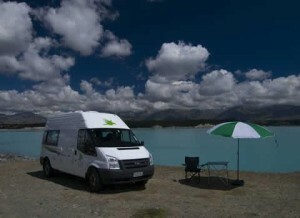 Read More..
Set off on a thrilling journey with a campervan for rent along Australia’s Great Ocean Road. You will be enthralled by the spectacular sight of lush forests, rugged coastline, cascading waterfalls and cliffs. 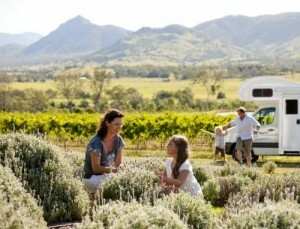 Experience Australia’s unique wildlife and enjoy an adventure-filled holiday with your family or friends. Read More..